Pakistan, a country that has been tormented by different internal and external issues for almost 7 decades, still stands strong in the world. The force of which is often considered as the will of the people. A country of beautiful landscapes and illustrious natural backdrops, the hospitality of Pakistanis is renowned across the globe. People from all over the world plan trips to the country and never leave distasted or without contention of spending a good time. 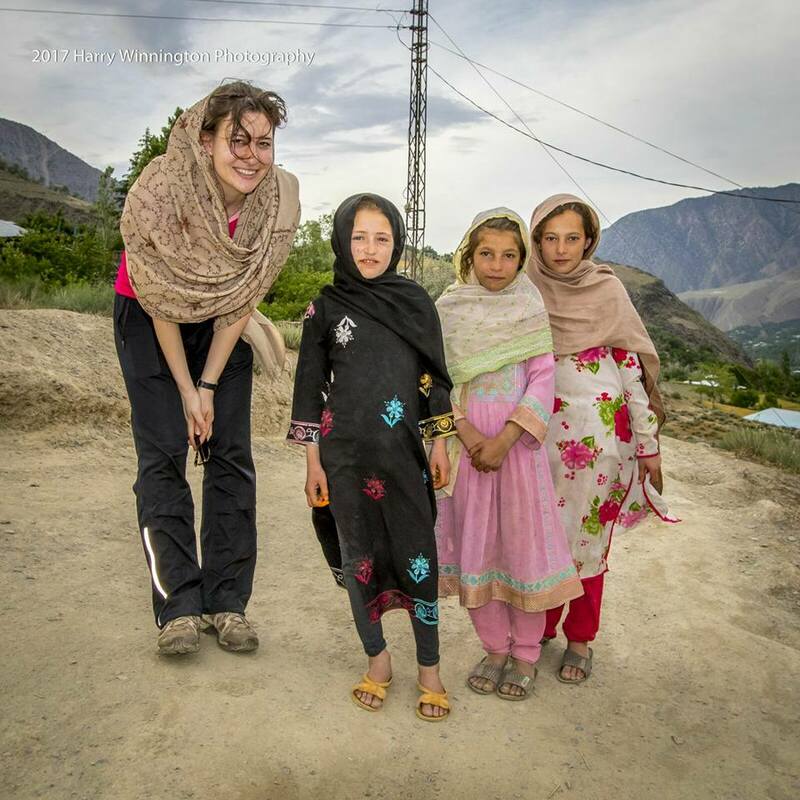 One woman from Switzerland, who is a doctor by profession, visited Pakistan recently and labeled her experience as the best trip of her life. 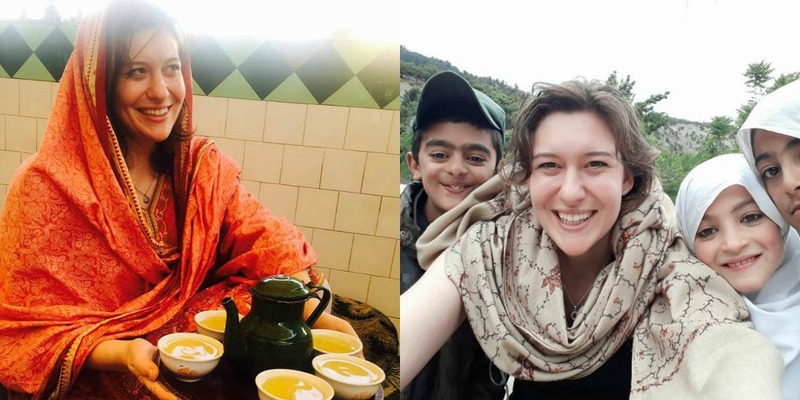 Dr. Eileen’s time in Pakistan can be seen through the marvelous pictures captured by her colleague who showcased Pakistan’s beauty and hospitality in a social media post. 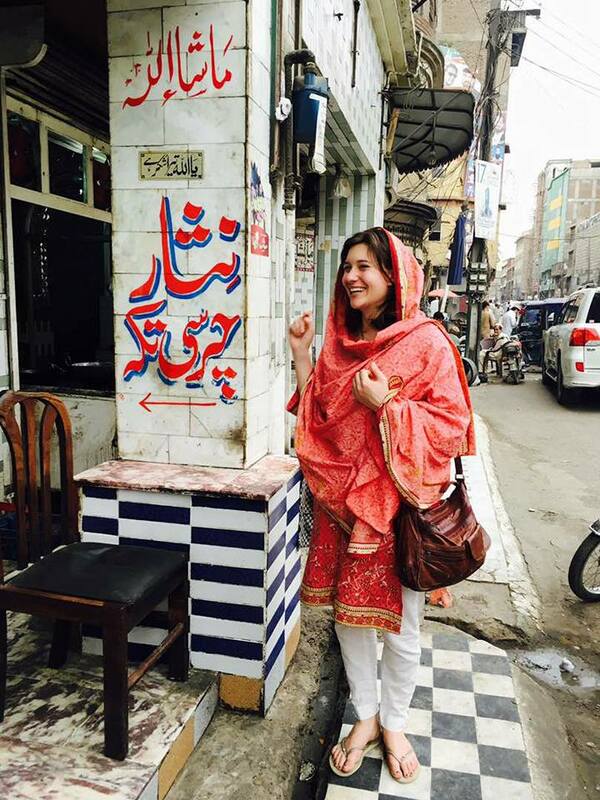 Dr. Eileen looks extremely happy standing next to the Nisar Charsi Tikka board — we’re pretty sure her colleague told her what it means and it sparked a huge purge of laughter! 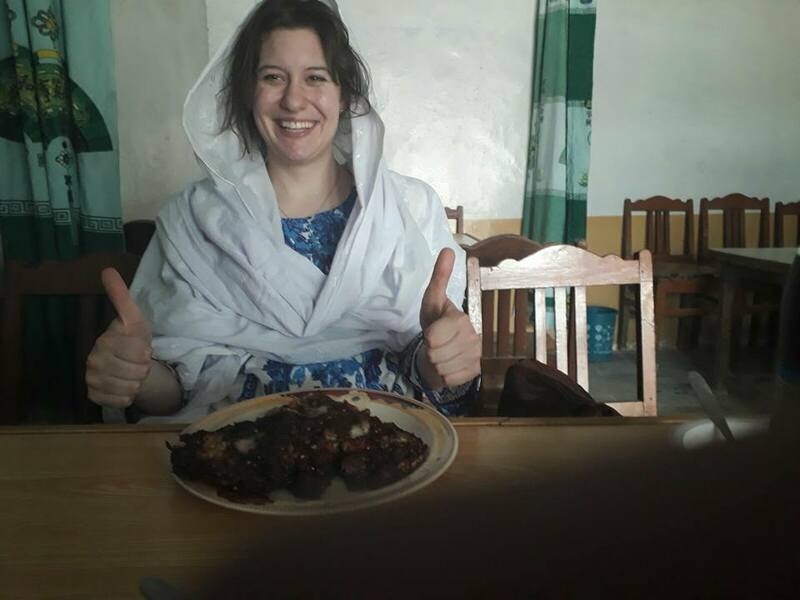 Fathom the happiness from her face as she sits in front of a plate of mouthwatering Peshawari Chappli Kabab. We don’t know about Dr. Eileen but if we were in her place, there would no time for pictures (drools). 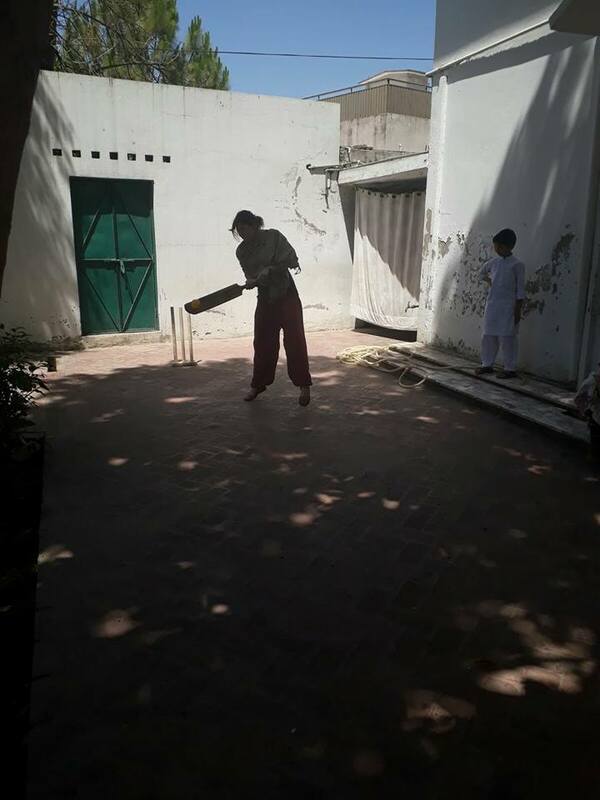 Here’s our foreign guest trying out for the Pakistan national team. She plays a beautiful cut shot towards the off and the fielder misses it by inches, four runs for Dr. Eileen! 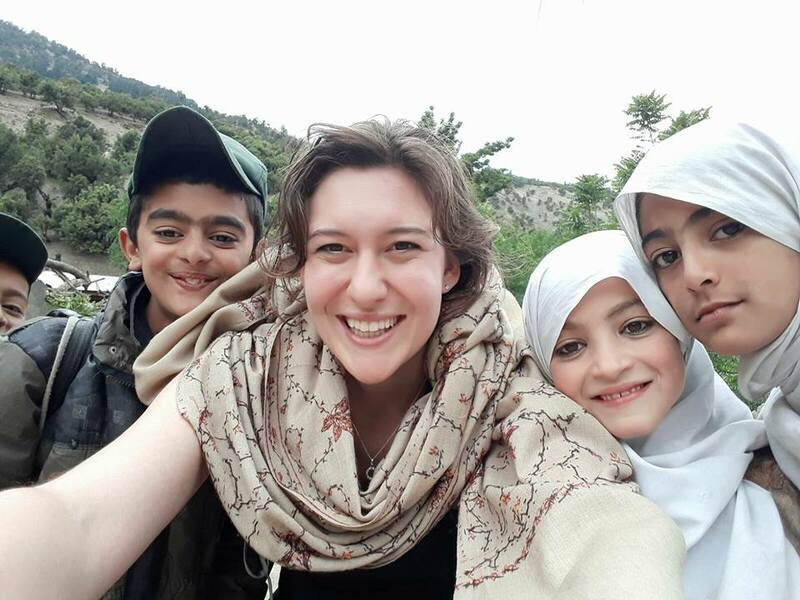 Here’s Dr. Eileen with the beautiful little flowers of Khyber Pakhtunkhwa — the best part? She seems happier to take a picture with the kids, than them taking one with her. One can spot the simplicity and beautiful heart our Swiss guest has! And the pick of the lot goes to…. 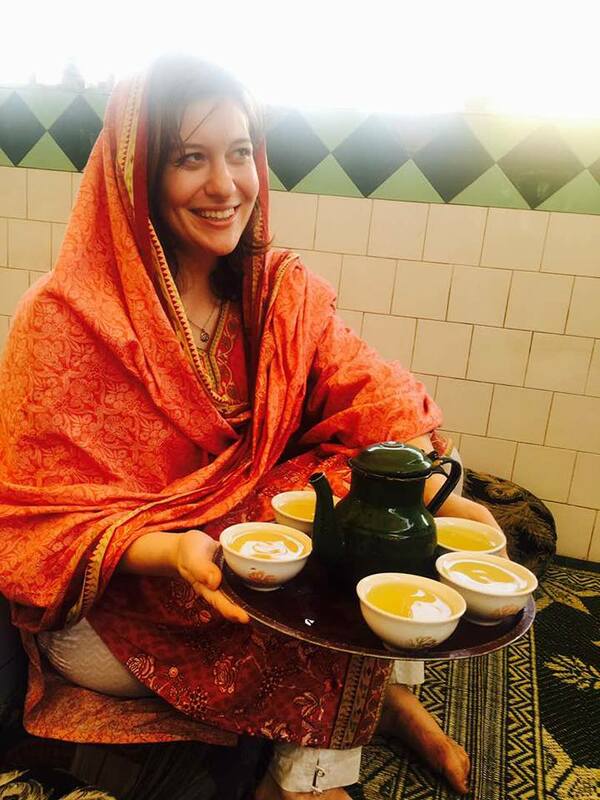 Dr. Begum Eileen who looks absolutely stunning in traditional Pakistan attire with a dupatta over her head and a tray of Shnay Chaye (Green Tea) in her hands — if you’re reading this Dr, it does not get any doper than this! And we’d be honored to have you back, doc!